The food we consume, no matter if it is from the bush, a back yard veggie garden, a food stall or a high-class restaurant, has been on an incredible journey. Each sip or bite represents the elements that went into producing the food. The earth (soil), water, air and fire (sunlight) that bought it to life. The spirit that transformed it into something more. 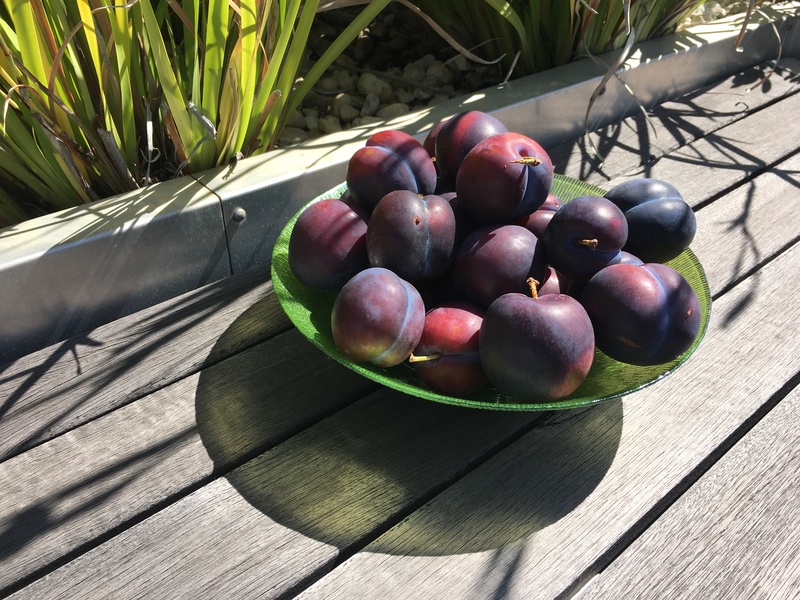 These delicious plums were lovingly grown by my father-in-law Trevor. They come from a tree he planted decades ago and has nurtured ever since. Michael Pollan is my favourite food writer. His mantra ‘Eat food, not too much, mostly plants’ makes sense to me. 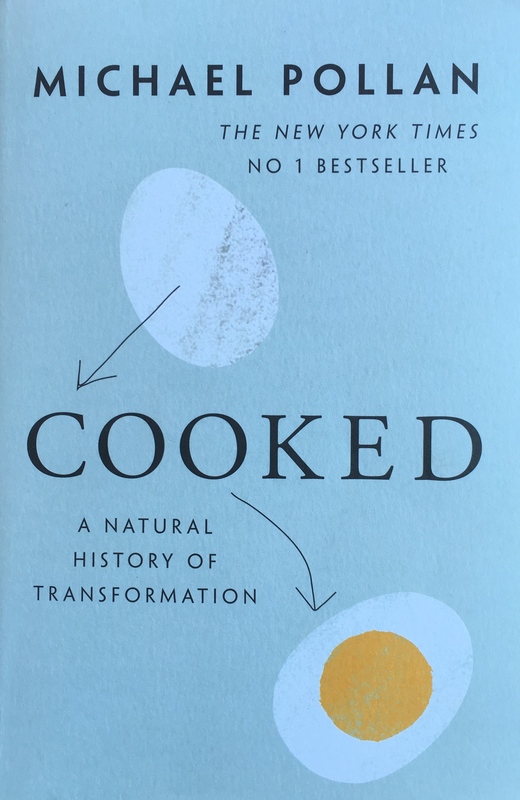 Michael’s book ‘Cooked‘ is based around the elements of Fire, Water, Air and Earth. On February 19th 2016 a documentary series based on the book will premiere on Netflix. It’s bound to provide food for thought. 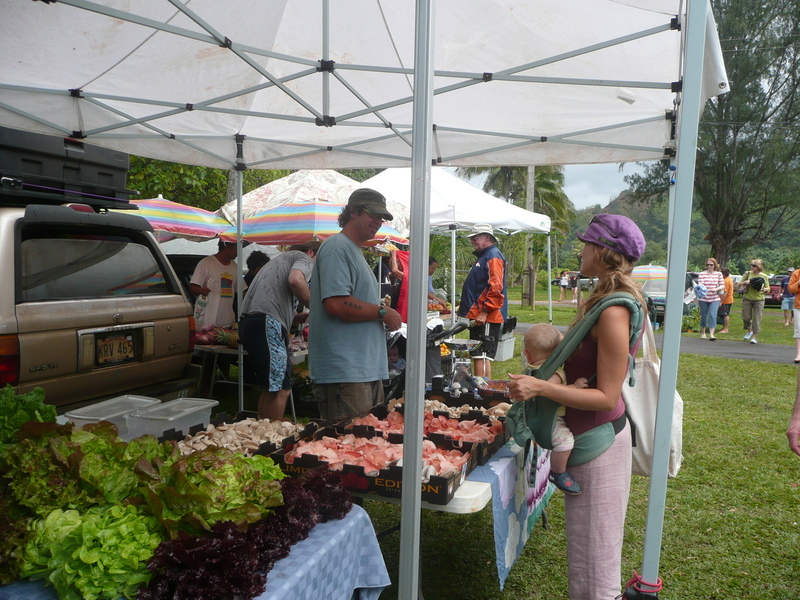 Farmers Markets and Community Supported Agriculture schemes are growing in popularity. They connect people with the producers, adding another dimension to the story of food. The vendor at this market in Kauai, Hawaii is selling a wonderful array of mushrooms. Many tales about the impact of the elements, both positive and negative, are shared at these events. Water is at the top of the list – the amount (too much, too little or just right) and type of water (hail is not good for crops for instance) makes all the difference to the end product. Fire (temperatures and sunlight) would be the second element on the list of topics discussed. We could do with more conversations about living soil (the earth element) and food. Connections between food and the elements go back much further than Michael Pollan of course. Traditional Chinese and Indian medicine both stress the importance of the links between food, health and the elements. In the case of Chinese medicine the elements of interest are Earth, Water, Fire, Metal and Wood. 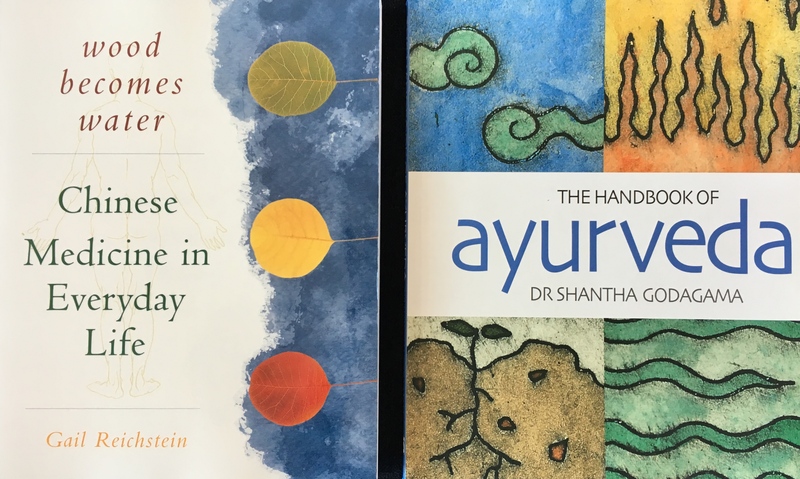 In Indian medicine (Ayurveda) they are Earth, Water, Fire, Air and Ether. This meal from a restaurant in Kyoto is based on traditional Chinese herbal medicine, of which the five elements (Go Gyo in Japanese) are an important part. The food is known as yakuzen in Japan, which broadly translates as “Eating Medicine” or “Medicinal Food” (see the ‘remedial spoon‘ blog for more details). 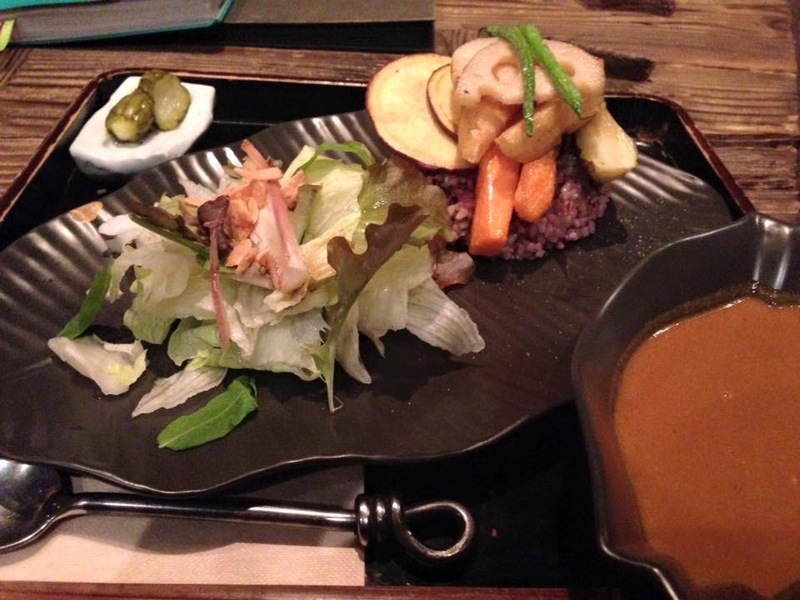 Thank-you to Sawako Ama for the image and opening my eyes to this style of food. I look forward to trying it when I next visit Kyoto. Hippocrates, the father of western medicine, also equated food with medicine. He saw nature as a healer – the four elements in Hippocratic medicine were Earth, Air, Water and Fire. His well known quote ‘Let food be thy medicine and medicine be thy food’ is coming back into fashion with greater attention being paid in the west to the relationship between food and health. Clean water, air, soil and energy are an integral part of this discussion. Source of image: free quotes.xyz. 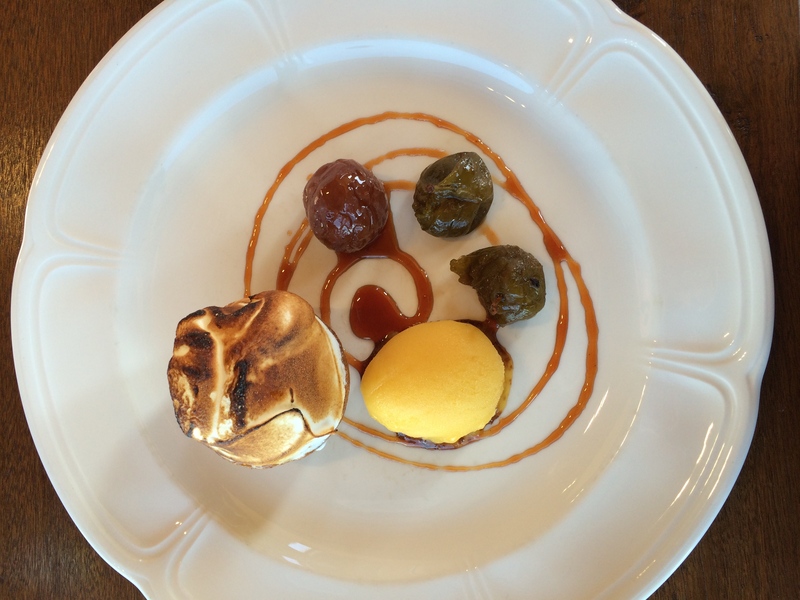 It’s intriguing how the presentation of food plays a big part in our enjoyment of a meal. The Japanese have developed food presentation into an art with a focus on fresh, seasonal produce. 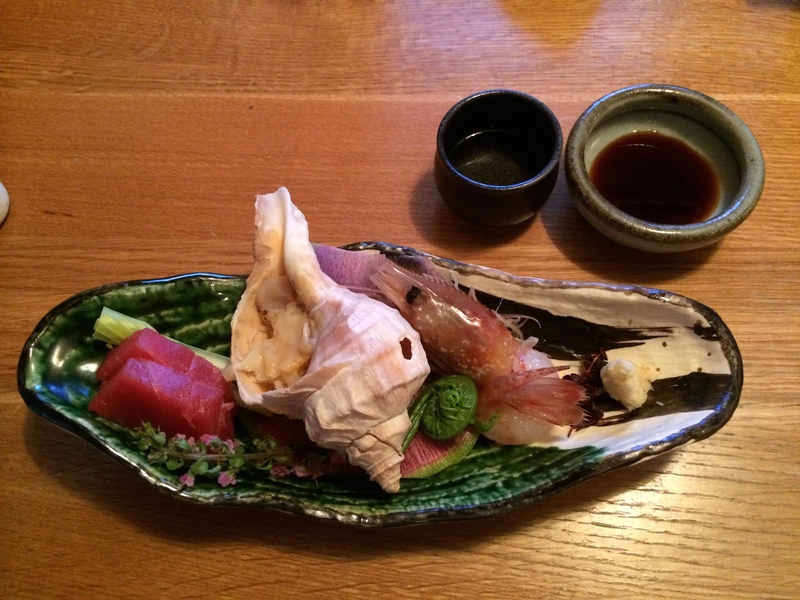 This seafood was part of a multi-course meal at Daisetsuzan National Park in Hokkaido. It was the first time I tried a young bracken fern frond. It was oishii. Before eating in Japan one says ‘itadakimasu’, a phrase that shows respect for the people who produced the food you are eating and to the organisms used in its creation. In expressing gratitude before eating I also include thanks to the essential elements that made the meal possible. Here a beautifully displayed desert is served at a restaurant in northern Tasmania. The visual elements were as glorious as the food itself. Through its association with different elements, food can transport us to different places. The mango sorbet brought images of summer sun, tropical waters and fruits to mind. Just mix mangoes, water, sugar, a touch of lime juice – and freeze! Food can also provide comfort, especially when the weather is cold. Sharing food is one of the delights of life, something that crosses cultures. 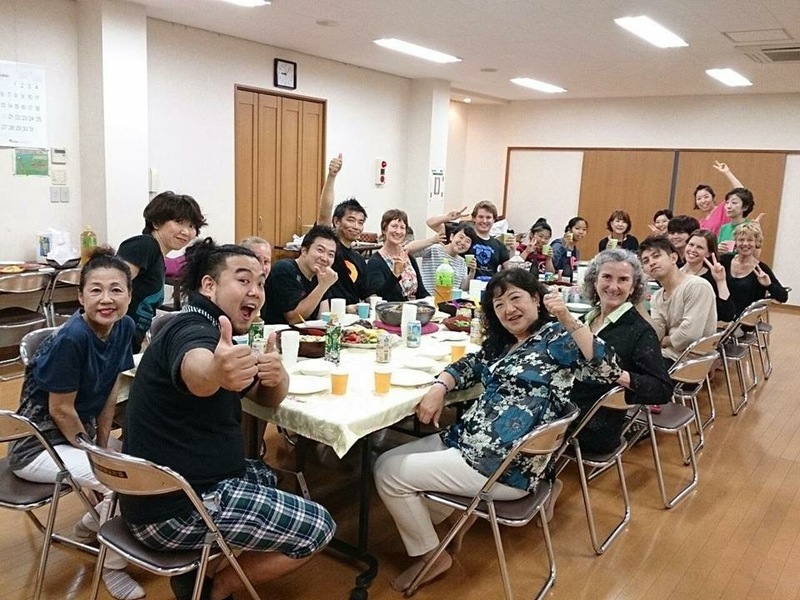 Here a wonderful meal is being shared in Japan between members of Taiko Shonin Medetai, Kazedamari and Taiko Drum – two Japanese and one Australian taiko group. Food provides energy that powers physical activities such as drumming. Energy and the elements go hand in hand. This entry was posted in Air, Books & reviews, China, Earth, Europe, Fire, India, Japan, Metal, Popular culture, Spirit, The five elements, USA, Visual Arts, Water, Wellbeing and tagged Air, Ayurveda, China, earth, Energy, Fire, India, Japan, Sun, the elements, Water. Bookmark the permalink. I really enjoyed your reflection on the elemental nature of food. We are so fortunate to have the range of food available that we do and so many ways to prepare and share it. The Japanese are indeed adept at creating nutritious and beautifully displayed food; it is a pleasure just to admire the food on the plate! One of the things I enjoy is cooking and preparing food for others, I find it to be a pleasurable meditation and a way of expressing love for friends and family. We are extremely fortunate to have such an abundance and variety of food to enjoy. Michael Pollan mirrors your sentiment about cooking and preparing food for others – the key message in his book is the fundamental importance of cooking at home and sharing meals with family and friends. Drawing on the elements of course! The description of his documentary says that the ultimate goal is to spear-head a return to the kitchen in order to reclaim lost traditions and find balance in our lives. I’ve been blessed to share many enjoyable and delicious meals in your home. Your love is expressed in a beautiful way.